There are forest fires in the mountains of Alberta and British Columbia in Canada. The red and smokey skies provide this unique smokey light. 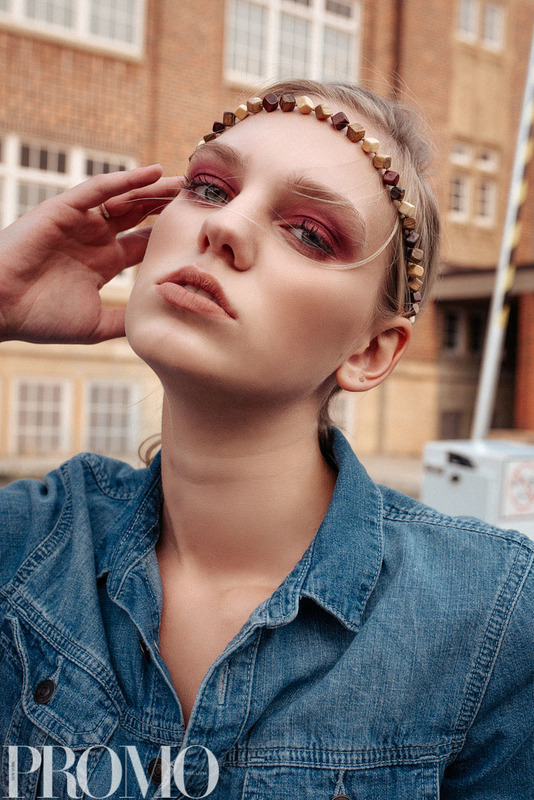 King Rosales vision was to capture that light and bring it out in the mood with the rouge eye makeup brought together with these three denim boho looks.